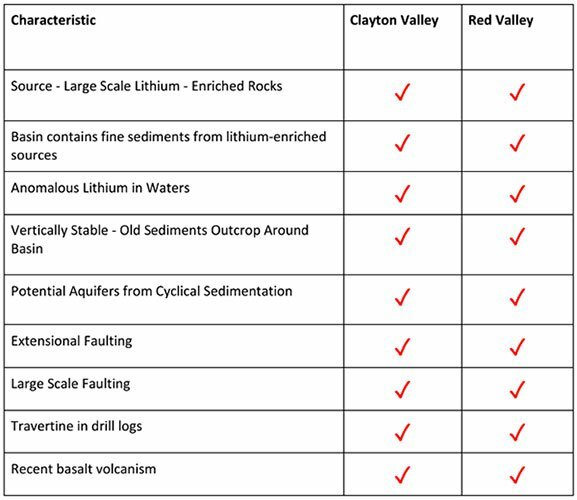 RMX is exploring for lithium at a brine project in the Red Valley, which appears to bear a number of geological hallmarks to Clayton Valley. So if RMX can successfully de-risk its geologic theory in the Red Valley in the upcoming drill campaign, we would imagine there would be significant investor focus on this $13M capped stock. 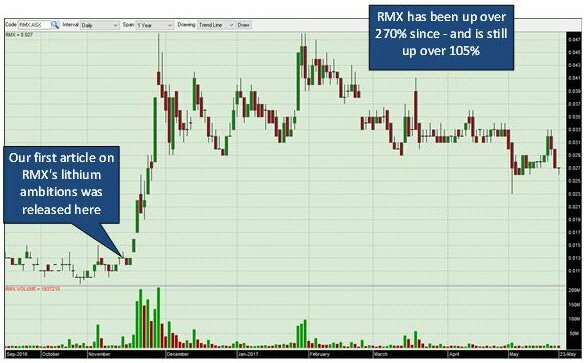 RMX currently has around $3M in the bank, and given drilling for lithium in brine deposits is cheaper than hard rock drilling, the company appears well funded for now. 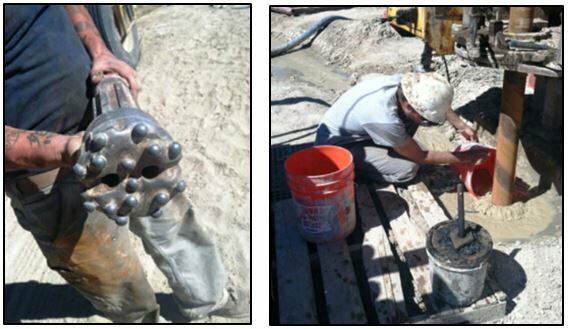 Three 1,000 foot wells will be drilled into RMX’s ground, in what is the culmination of months of work in identify drill targets, aided by RMX’s JV partner, Bill Feyerabend. Feyerabend has vast experience in the global lithium sector, and authored expert reports for companies such as Lithium-X and Pure Energy – both capped at many times over RMX’s current market cap. In addition to its lithium aspirations in Nevada, RMX has also taken an interest in cobalt. 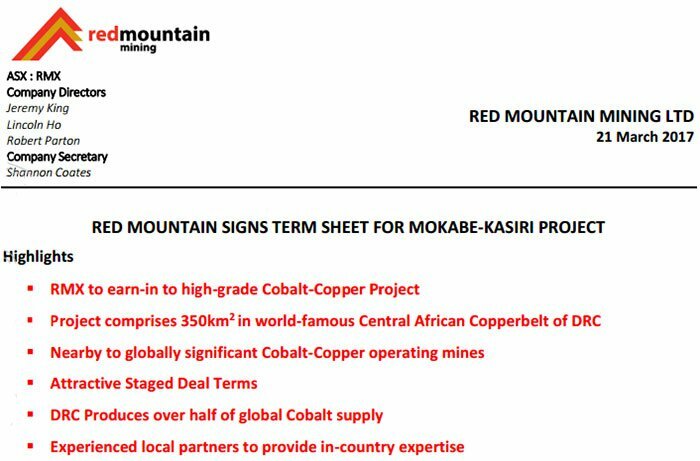 RMX recently signed a term sheet to earn-in to a high grade cobalt-copper project in the world famous Central African Copperbelt in the DRC. 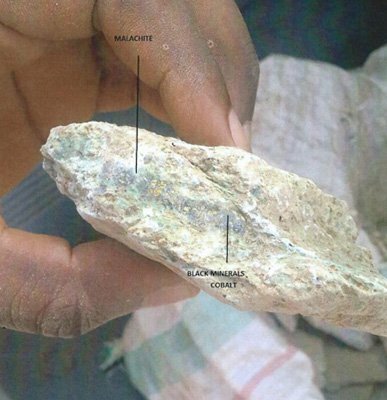 With local artisanal mining demonstrating the mineralisation that exists in the ground, RMX will be conducting due diligence on the project over the coming weeks. Having said that though, the DRC is not without its challenges, and this is still a very high risk stock for political and social reasons. Getting mining projects up and running in countries such as the DRC is no simple feat, and there may be challenges ahead. For now back to Red Valley – the company has already hit a number of milestones at Red Valley, including securing a large land tenure footprint, performing a local archaeological survey, lodging the required drill permit applications, and getting its drill permit approved. Shortly after the drilling contractor mobilised a drilling rig to the Red Valley Lithium Project, drilling permits were issued in late March, giving RMX the green light to start its programme. And now, in the coming days, drilling will begin. Once drilling kicks off, updates including assays to be submitted to independent laboratories, and lab analysis results should delivered across the next eight weeks. Upcoming results from this drilling will form the basis of RMX’s decision to acquire a majority interest in the Project. 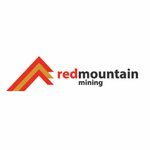 Red Mountain Mining (ASX: RMX) is a $13 million-capped ASX listed exploration company with a focus new energy metals. After appointing a new Board of Directors in mid-2016, the company adjusted its core focus towards new energy metals such as lithium and cobalt, used in the production of new energy storage product, including rechargeable lithium-ion batteries. In late October 2016, RMX entered into an earn-in agreement in respect to the Red Valley Lithium Brine Project. The try-before-you-buy agreement gave the company the choice to earn an interest in the project joint venture by funding project expenditures. The first phase involved initial exploration work and a payment of US$25,000 to the vendors. A further US$25,000 will be paid when the drilling programme begins. All up, the total cost of phase 1 drilling, analysis and tenement applications will be somewhere between US$200,000 and US$325,000. Following analysis of the drilling results, RMX will have the right to acquire 51% of the project for just US$250,000 and if it decides to proceed with the acquisition, a joint venture will be established and RMX could increase its ownership to 80% of the Red Valley Project if drilling results are favourable. With predictions that electric car sales are set to boom in coming years, RMX appears to be exploring for lithium at just the right time. 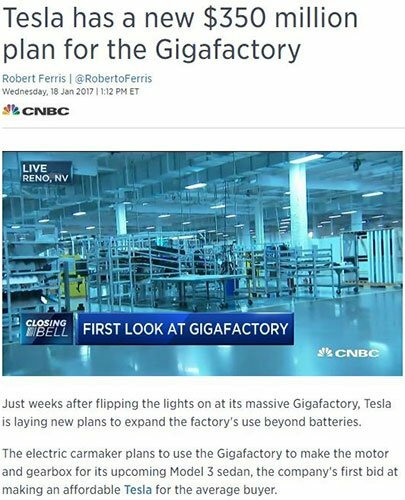 It is this macro outlook that could play right into RMX’s gameplan, particularly as it looks to try and prove up the next lithium production region of the USA. Red Valley, Utah: a Clayton Valley, Nevada lookalike? The Red Valley Project shares a striking geologic similarity to Clayton Valley. It has endured the same geologic processes to generate lithium brines with a chemistry similar to those now being commercially produced. Clayton Valley, in neighbouring Nevada, remains the sole source of lithium production in the USA. It’s home to the famous Silver Peak Mine owned by $11 billion-capped Albermarle Corp, which is North America’s only lithium brine producer and has been in production for 50 years and counting. Here’s Albermarle Corp’s CEO Luke Kissam talking about how the company became one of the most powerful lithium players in the world. It is an interesting insight into the region and the future lithium outlook and RMX would be buoyed by what it has in comparison. 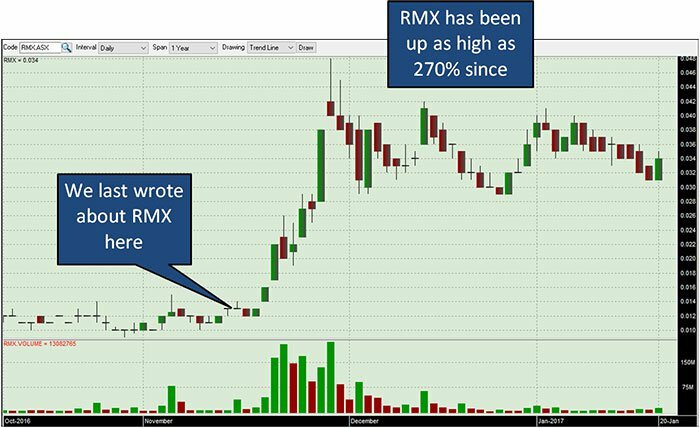 Having said that though, exploration success is no guarantee here – and neither is a successful investment in RMX – always invest with caution, especially small mining stocks like this one. And now we are about to find out a whole lot more about this project, now drilling is about to begin. 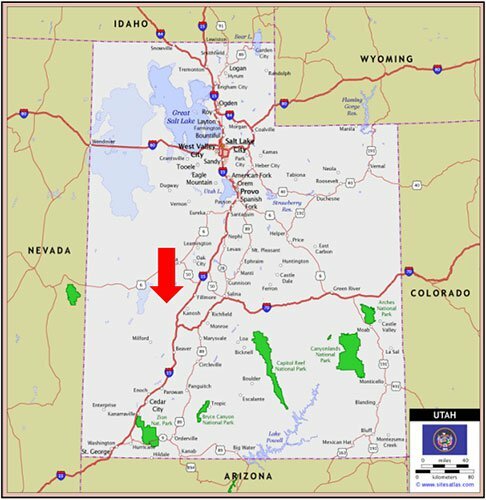 On 14 March, RMX was granted the permits required to begin drilling at its Utah project . This was followed up on March 27 with news that a drilling rig had been mobilised to its Red Valley Lithium Brines Project to start drilling during the first week of April – so we are expecting some news to come in any day now. As has been done at Clayton Valley, RMX’s experienced local drilling contractor Grimshaw Drilling, will conduct open hole rotary drilling at Red Valley. The programme will involve the drilling of three 1000 foot RC wells to test for commercial levels of Lithium enriched brine. The holes are located strategically across the 6000 acre holding beginning with the eastern holes drilled first. This type of drill program brings with it a number of benefits, including being swift and economical. It is useful in determining the upper and lower aquifers, the potential economic concentrations of lithium, and the sedimentary patterns of aquifers and aquiperms. The drill program will involve collecting water and drill chip samples every 10 feet. More than 1300 bottles expected to be used for sampling with results expected from the laboratory analysis within 15-20 business days. Once drilling is completed, the brine will be analysed by ALS Life Sciences & WETLAB AS laboratories. 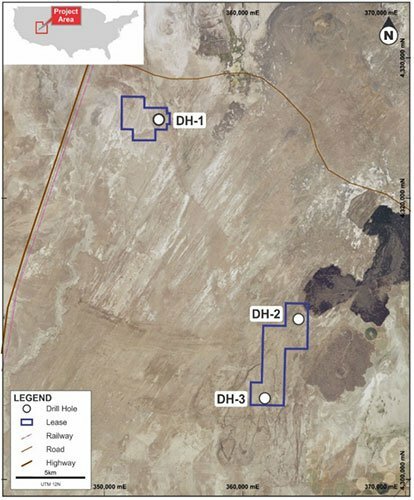 A full brine analysis for commercial lithium enrichment is likely to come this quarter, with drilling updates flowing in during April or May. A recent injection of capital of $1.75 million via an oversubscribed placement to sophisticated and professional investors made it possible for RMX to acquire a majority interest and to fund follow up work. Which leads us to its interest in cobalt. It’s not just lithium that RMX is looking for. 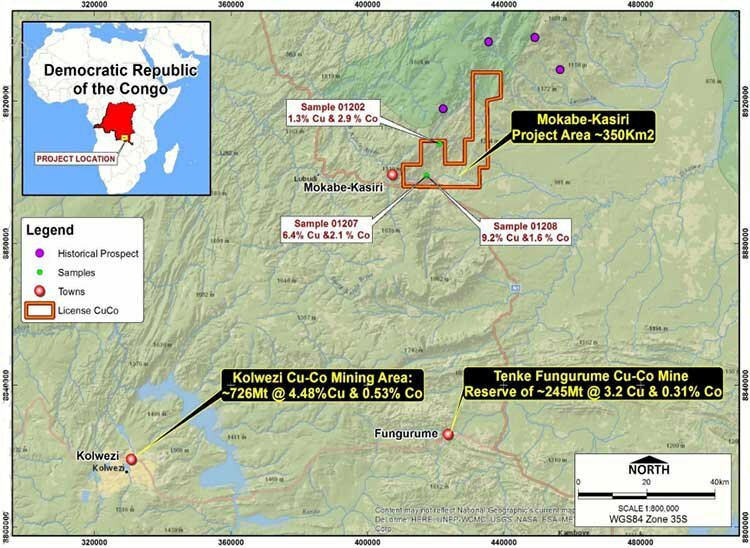 In March the company signed a term sheet relating to an earn in of the high-grade Mokabe-Kasiri Cobalt-Copper Project in the Democratic Republic of Congo (DRC). The Mokabe Cobalt-Copper Project is consistent with the RMX’s focus on building project that can tap into the new energy metal sector boom. The DRC can be challenging to operate in, but it still remains by far and away the global leader in cobalt production. Having said that though, it is early days for RMX’s cobalt ambitions, and this is a high risk stock given the political and social environment of the DRC, so invest with caution. The current project owner has an established, local presence with geologists already on-site, and cobalt and copper mining in the local region. RMX signed a binding exclusivity and earn-in agreement with CoCu Metals Ltd which currently controls 100% of the project. The total project area of 350 sq. kilometres is located within the prolific Central African Copperbelt. This is an attractive mining area with good infrastructure close to roads, power and water. The Mokabe Project sits just 50 kilometres north of the world famous Tenke Fungurume Copper-Cobalt Mine and 110 kilometres north-west of Kolwezi Cu-Co Mine. The project consists of eight artisanal exploitation licences over the 350 sq. km project area. RMX’s JV partner CuCo Metals is in the process of converting the artisanal exploitation licences to mining prospective permits. During a recent reconnaissance site visit, several copper-cobalt oxide mineralisation grab samples were collected. The average grade of cobalt was found to be between 1.6% and 2.9% and of copper of 1.3% to 9.2%. Regional prospecting and geological work carried out during the Colonial period also identified various copper showings immediately north of the tenure. As per the agreement with CuCo Metals, RMX has an exclusivity period of six weeks to conduct initial due diligence on the project, including tenure and technical due diligence. With the deal being staged as such, it provides optionality for RMX. If RMX decide to go ahead, the phase 1 earn-in will commence in the second quarter of 2017. While the Red Valley project has been RMX’s immediate focus – and it is just starting to take a close look at the Mukabe-Kasari Cobalt-Copper Project; RMX has also been reviewing number of mining exploration and development opportunities across various energy sectors including lithium and cobalt, as well as gold projects. The recently revised strategy is evidence that RMX is continuing to work towards building a portfolio of quality opportunities. But while its cobalt endeavours are in the early stages, it is the immediate drilling about to begin in Nevada that could really elevate this company in the near term, as it looks to become the next dominant player in a lithium-rich region that could supply some of America’s largest lithium users.